The book ENERGIE, to which FABRICations significantly contributed, will be presented Spetember 22 at the Landschapstriennale. How much space does the transition to renewable energy require? What does that mean for our cities and our landscape? 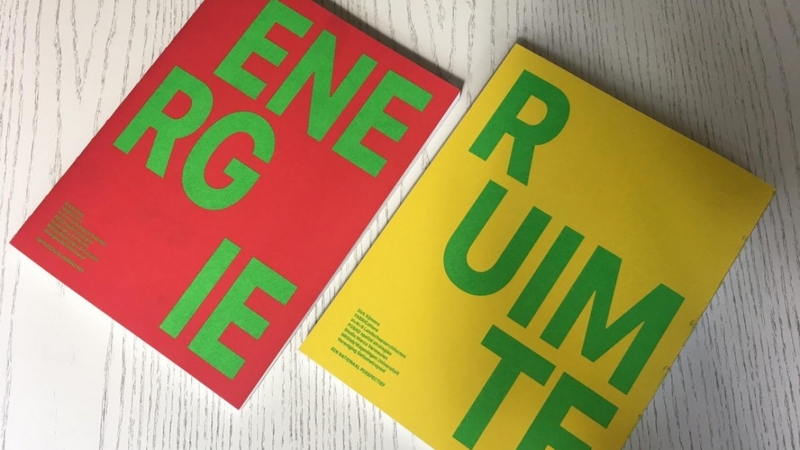 With the book ‘Energy & Space – A National Perspective’ Dirk Sijmons, FABRICations, HNS Landscape Architects, Posad Spatial Strategies, Studio Marco Vermeulen and NRGlab / Wageningen University try to explore possible answers and show what choices are to be made. ‘Energy & Space – A National Perspective’ will be presented today at the Landschapstriënnale, during the day titled ‘Energy Landscape’.